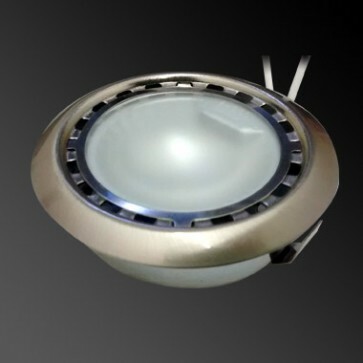 Brushed nickel coloured downlight, designed for mounting into a small hole. 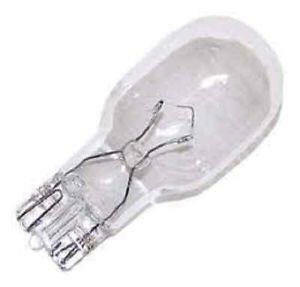 The light fitting includes our 6-LED G4 which has been designed to replace the light output from a 10W G4 halogen but uses just 1W. 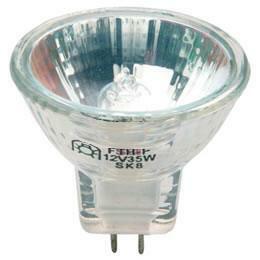 This fitting includes our 6-LED G4, providing the light output of a 10W halogen for a fraction of the power use. 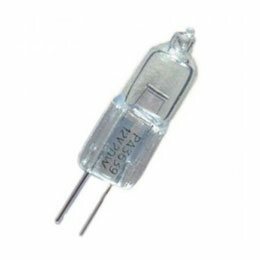 The light output can be increased by selecting our 10-LED G4, 12-LED G4 or decreased to that of a 5W halogen equivalent by selecting our 3-LED G4 option. The two styles we have are as eyeball light which allows the light to be directed as the eyeball pivots over a single axis, the other version is flat faced and does not pivot. Both the flat and eyeball type are available as a surface mounted light which does not require a cut-out as it is supplied with a mounting ring. 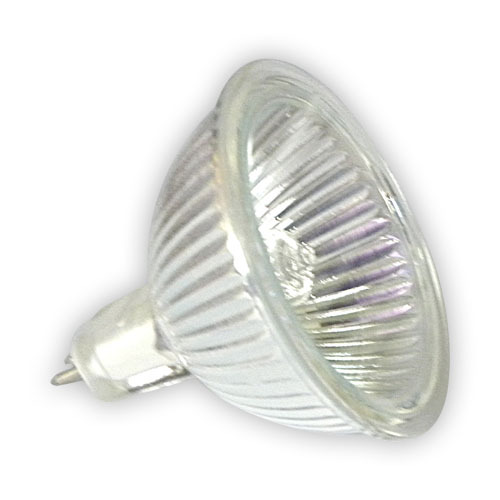 The recess versions require a 58mm to 62mm cut-out and enable the light to be mounted with a low profile. 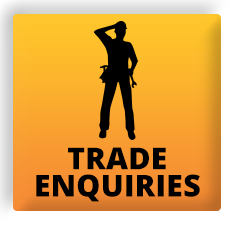 The light fittings can be used as replacement lights for older fittings or can be used to provide additional lighting under cabinets or where required.